The title says it all. 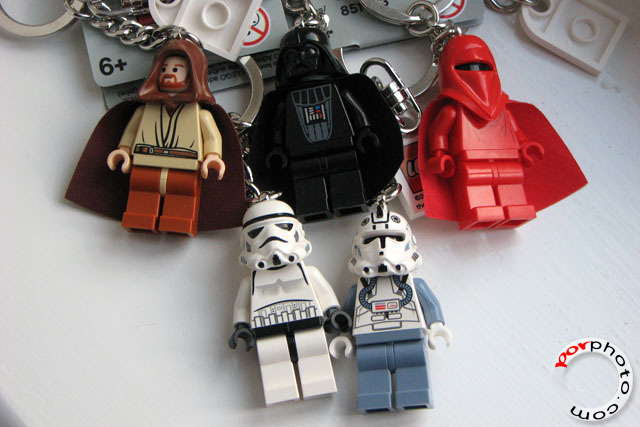 Star Wars LEGO Keychains bought from The LEGO Store, Bluewater, Kent, England. I suppose we have those over here, but you can't beat the price over there. If you like LEGO as well, stay tuned. There should be more to come in the near future.